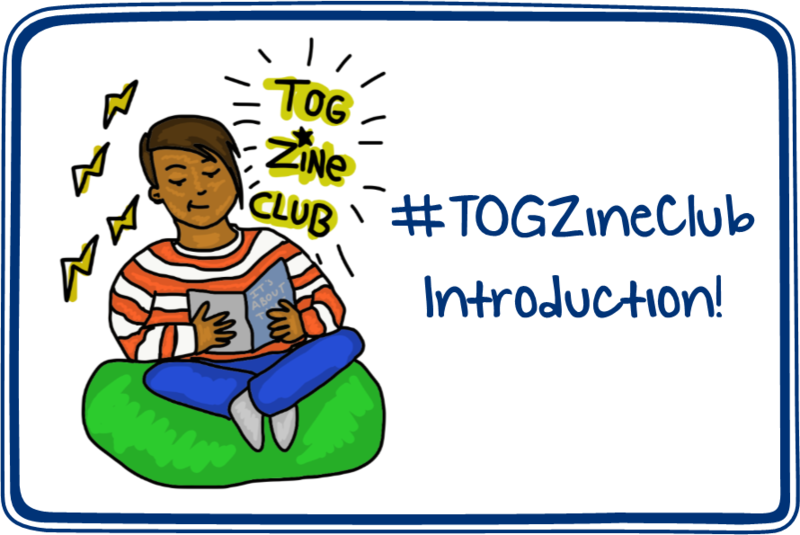 Zines are small magaZINES that people of all ages can make to voice thoughts and feelings, describing personal experiences whilst offering comfort, support and inclusion to others who may be experiencing the same. 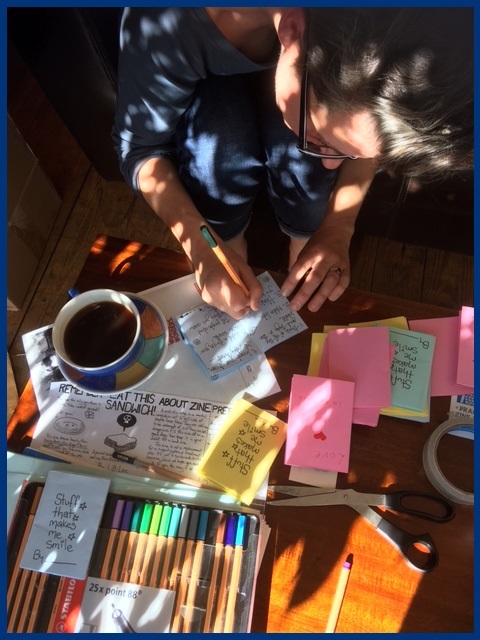 Zines are a great way to visualise your thoughts and feelings through drawing! Creative workshops for young people are being planned to be held in Topaz Café, we held a taster on World Mental Health Day with some lovely Zines that had been kindly donated by established Zine makers, we also had people have a go at making ones themselves to help grow our library and they were fantastic! If you're interested in coming up with your very own zines we'd love if you would be able to donate them so we can add them to our gallery! 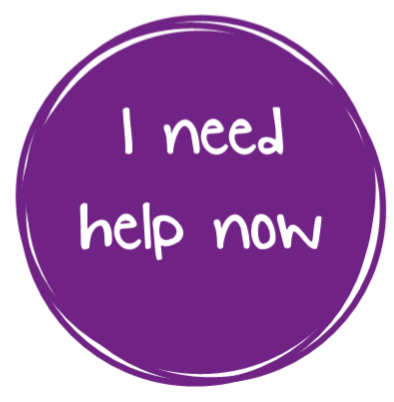 If you'd like to donate anything you could come by our Ashton Wellbeing Centre or you could send us an email at deborahparkinson [at] togmind.org (subject: %23TOGZineClub%20-%20) .